Reserve your place for 2016 Now!! Tuesday 5th March - Recover from jet-lag!! This small archipelago of enchanting islands make up a remote tropical paradise nestled in the azure waters of the Indian Ocean. Everything you imagine in a tropical paradise is here, white sandy beaches and crystal clear waters, myriads of colourful fish and pristine corals. Dolphins, mantas and tuna abound, as well as an enchanting resident dugong. 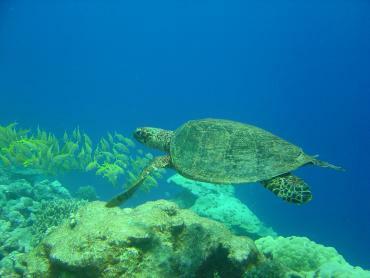 There are no strong currents, and many safe, sheltered areas for snorkeling and swimming. Outside the lagoon the drop-offs are stunning, with hawksbill and green turtles, occasional sharks cruising by, moray eels and napoleon wrasse, together with clouds of butterfly fish and chromis. The ultimate tropical island experience, without the crowds. 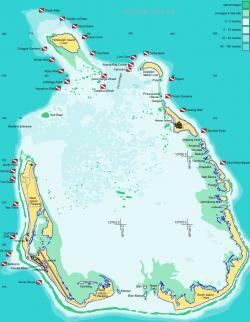 At any one time a maximum of 15 divers may be diving in the whole atoll!. Average underwater visibility is 35 – 40 metres, and a sea temperature that year round averages 28 degrees. The air temperature range is 22 degrees to 29 degrees all year round. New dive sites are still being discovered that have never been dived before. Imagine the thrill of naming your own dive site! The Cocos (Keeling) Islands are Australian Territory located 2768 km north west of Perth and 3685 km almost due west of Darwin. The nearest neighbouring land is Christmas Island (900km NNE) and Java and Sumatra (1000km NE) – its difficult to imagine a more remote area of 14 sq kilometres. These special Islands were the only coral atolls that Charles Darwin visited in 1836. A leisurely stroll around the islands will bring you totally back to nature, with swaying palm fronds, a shore line crowded with unusual shells. Amongst the shallow reefs baby snowflake morays, Picasso trigger fish, juvenile sharks and turtles, together with many types of crustacean can be found. For the sharp eyed many different nudibranchs can be spotted, together with beautiful anemones and clown fish. Other activities on the island include fishing, sailing, canoeing, tennis and Hash House Harriers. There are many interesting walks and cycle paths, and trips across the lagoon to visit the other islands, including Home Island with the Museum which traces the fascinating history of the islands from their discovery in 1609 by Captain William Keeling. The atmosphere is relaxed, and evening activities revolve around beach barbeque's, dinner in local restaurants, and drinks in the Cocos Club. Our dive club also holds regular excursions to different beach locations for true “Aussie Barbies”. Sitting watching the incredibly beautiful sunsets or sunrise are quite breathtaking. What these islands aren’t are busy, crowded, commercial. They are exclusive, but there are no five star resorts or hotels, no shopping malls. TV is dependent on satellite reception, as it your mobile phone (it probably wont work!). Whatever appeals to you about these Islands, you are assured that your visit here will be unforgettable. Many who visit for the first time, come back again and again. It will truly captivate you, there is no other destination like it on earth. The diving is suitable for all levels of diving from Open Water upwards. Nitrox is available on the island. Training courses can be arranged from Open Water through to Instructor. There is no hotel on the island, accommodation varies from self-catering units to family houses. There is a motel centrally located which offers a reasonable standard of accommodation with air conditioned single and twin rooms. 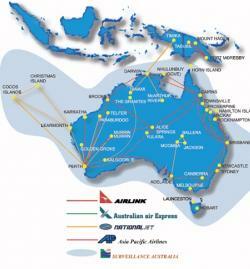 Travel to the Island is by National Jet from Perth, taking 4 1/2 hours. There are few more romantic places on earth, and where could be a better place to pose for photographs than on a white powder beach, with the warm breeze wafting through the coconut palms, and exchanging vows ton the sound of the gentle lapping of the turquoise Indian Ocean. And so many uninhabited islands for total seclusion make this a perfect choice for the ultimate getaway. 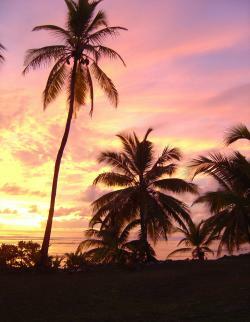 We would suggest that you might like to combine your trip to Cocos with a few days stopover in Christmas Island. Christmas Island, is a larger island of 135 square kilometres, over 63% of which is national park. You will see flora and fauna found nowhere else in the World. You can experience a few diving, and steep drop-offs and reefs for some of the best opportunities for macro photography in the world. The island is a focal point for various species of sea birds. Some 76 species of sea bird have been recorded. Walking through the rain forest, amazing at the number of red crabs, and giant robber crabs, amidst the lush waterfalls is a truly magical experience. Perth is the perfect city for the start of your Australian holiday. Flights from Europe usually arrive early afternoon. Freshen up after the flight, and enjoy a relaxing dinner in one of Perth’s excellent restaurants. You may wish to take a stroll to Kings Park which is the ideal vantage point to see the stunning view of the Perth sky line by night. After a good night’s sleep, and breakfast, enjoy a fascinating morning flight from Perth following Australia’s north west coast up to Cocos. 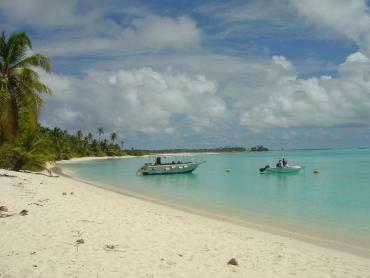 By mid-afternoon you will be relaxing in Cocos, contemplating just how you are going to spend your time in Paradise. Email scuba@cocosdive.com to arrange an unforgettable holiday.